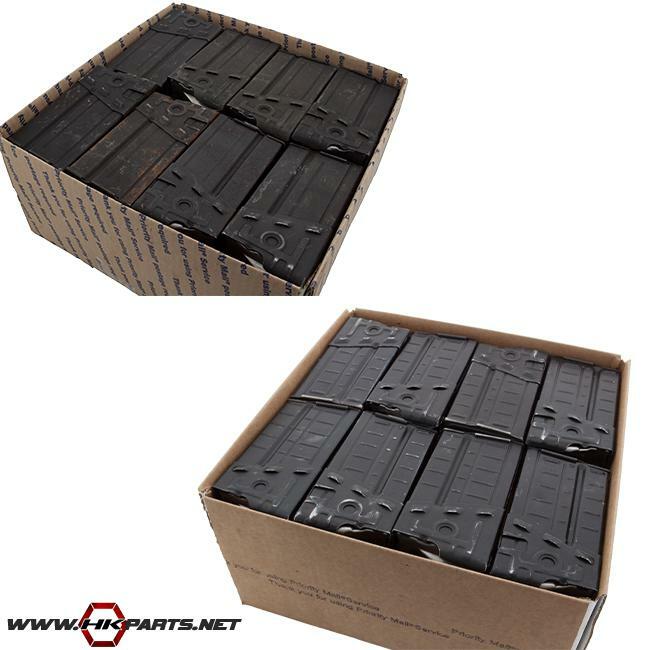 For a limited time/while supplies last, we are offering two different 36 count packs of HK G3, 91, PTR paratrooper alloy OR all steel shooter grade 20rd mags that vary from Fair to Very Good condition. 3 dozen mags at a great price -- get them while they are still available! Thanks for looking! Click here to visit our website to view more of your HK needs.